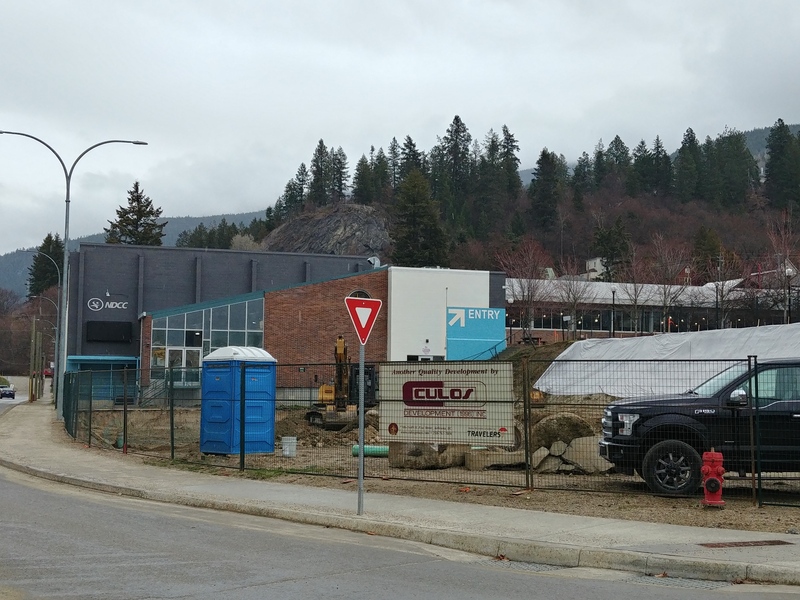 Three affordable housing projects will be receiving some financial support from the City of Nelson. Council was in support of providing the funds through the Affordable Housing Reserve Fund for proposed developments on Nelson Avenue, Hall Street, and Falls Street. Mayor John Dooley was in support of the Nelson Housing Committee’s recommendation to distribute the $44,777.14 on a per bed basis. The project at 805 Nelson Avenue (48 eligible beds) received $14,776.45. 205 Hall Street (59 eligible beds) received $17,910.86 and the 520 Falls Street development (39 eligible beds) received $12,089.83. Class three beds were subtracted from the number of eligible beds. The Affordable Housing Reserve Fund’s value is $74,628.57 and $29,851.43 will remain after distribution. 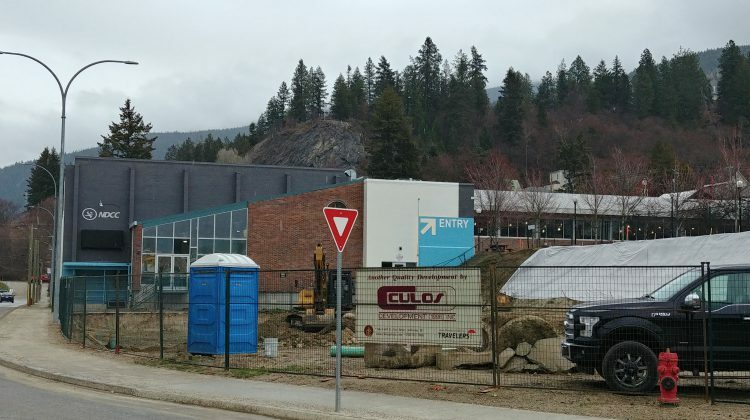 Council considered whether to allocated 90 per cent or 60 per cent of the total reserve funds, but ultimately decided on the lesser amount as staff recommended. The City will be updating its Affordable Housing Strategy, which is estimated to cost $30,000 and the Province now requires municipalities to undertake a housing needs assessment every five years. There financial support that municipalities can apply for, however. It’s not always easy to find income for the Affordable Housing Reserve Fund, which is contributed through private developments. “One of the challenges we face in Nelson is that the social housing projects are far in excess of the private sector ones so it’s really difficult to build that budget up to a point where you can make a real difference on the social sector side,” said Mayor John Dooley. If construction is not substantially completed the money will have to be paid back.